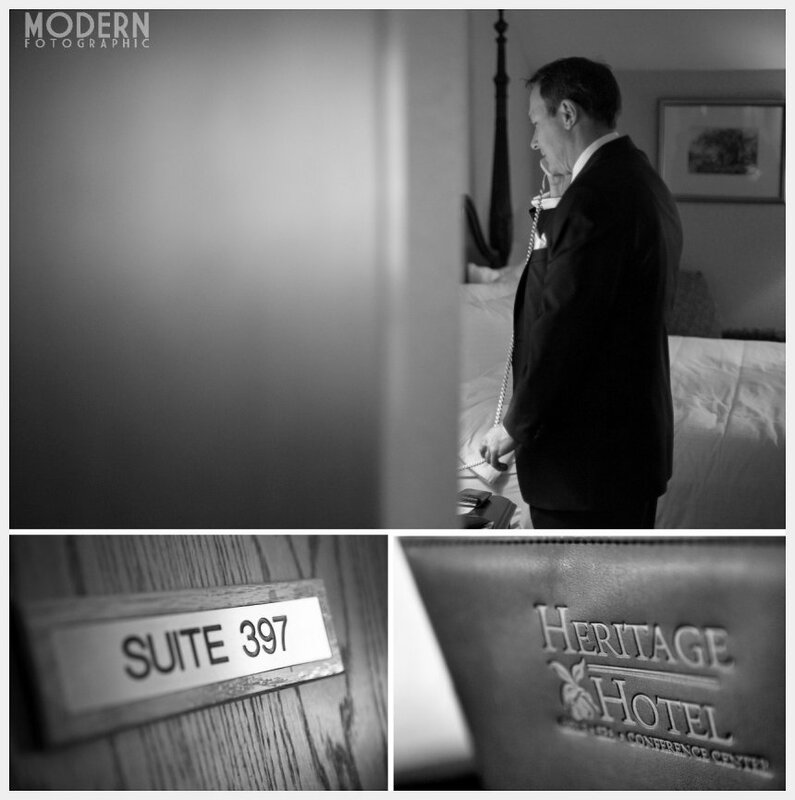 Alan + Dan - Wedding at The Heritage - Southbury CT.
Blog » Alan + Dan - Wedding at The Heritage - Southbury CT. Introducing Alan & Dan! Married 4/21/12 at The Heritage in Southbury, CT. This is one of my favorite photographs from the day. Since we had the time, I set up a long exposure and Alan & Dan were cool enough to try some experiments for an ethereal picture. This is something I will be focusing on this wedding season. It was a gorgeous day in April and really couldn't have been more perfect for their special day. Dan And Alan are an amazing couple and you can really see that in their faces in the photos. With beautiful flowers by Lori Friedlander of Flore Fine Flowers, an unreal Celtic Knot themed caked by Edible Dreams, music by Paula Trebra on violin during the ceremony, photo booth provided by HG Entertainment, and stationary by Kelly at Willow Glen, the day couldn't have been more perfect. Seriously, how awesome is this wedding cake? I love it. Dan & Alan, it was a pleasure photographing your wedding. You are a great couple and I wish you happiness together forever! Anna Smith - Congratulations, Dan and Alan....the photos are spectacular...I'm very glad that my Dad (Jaime Smith) was able to be there to represent our family. Aunt Marie would have been so proud of you !!! The grooms and my Dad's cousin Anne look radiant...from Annie...I last saw you Alan, in Iowa about twenty years ago ! Susan Hebel - Amazing pictures. They are a true representation of a fabulous event. You have captured Alan and Dan just as they are -- two wonderful and loving people celebrating the beginning of their lives together with friends and family.